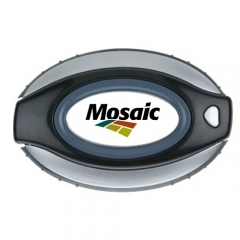 Try out a brand new business promotion strategy to popularize your business this time with a custom single function flip open pedometer. This orange colored pedometer offers sufficient area to imprint your business information to spread it among the prospective customers. 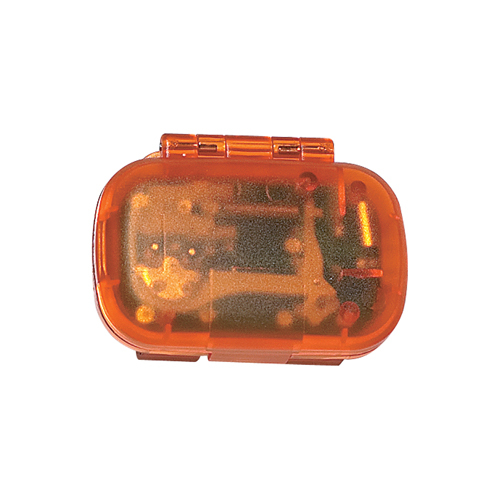 The flip open model keeps your pedometer safe. 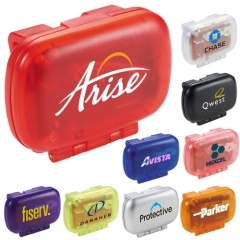 A personalized single function flip open pedometer is a high quality gift for your valuable customers. The laser tuned pendulum movement with easy to read display makes it more attractive. Apart from that it can record from 1 to 99,999 steps your customers take. 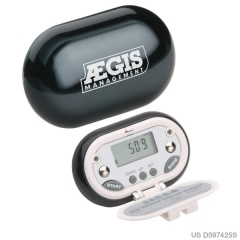 These promotional single function flip open pedometers can offer the best return on your investment as it offers maximum visibility for your brand name.